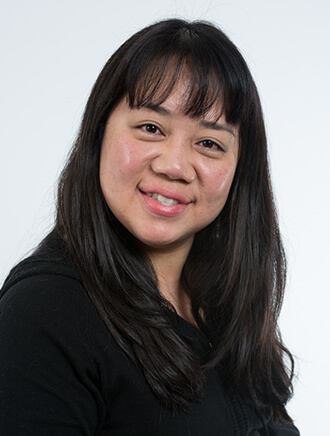 Dr. Huang is board certified in anatomic and clinical pathology. She specializes in surgical pathology, with particular interest in gastrointestinal and liver pathology. In her spare time, Anne enjoys knitting and doing arts and crafts.